Our cellar master, Floriane EZNACK, received the award of the best woman wine maker from the Sakura Award, a Japanese’s competition for women oenologist. 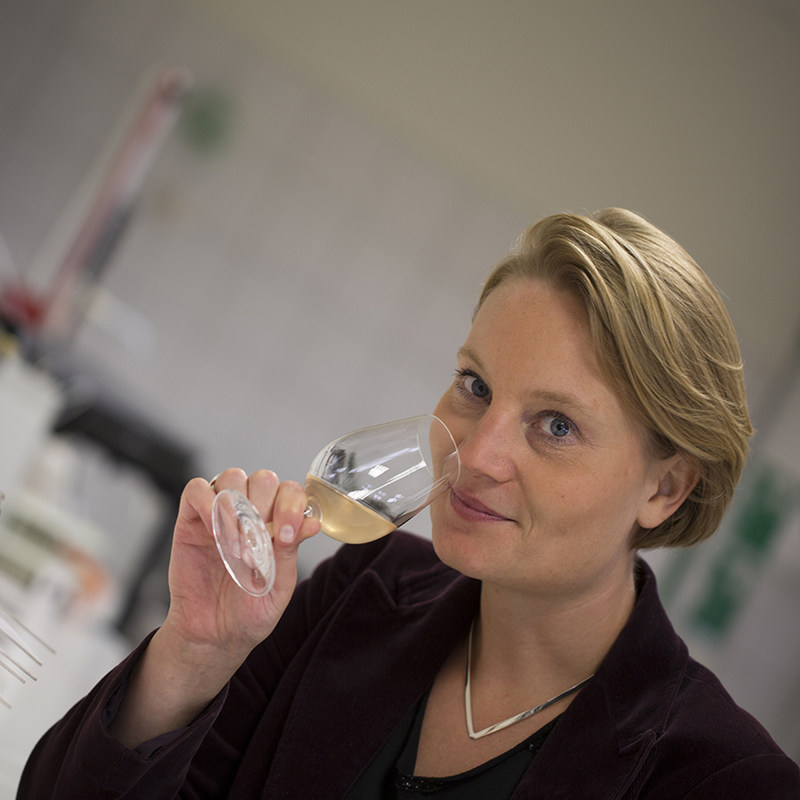 Thanks to her cuvée Alpha Rosé 2010, Floriane EZNACK became the 6th woman to gain this award which support women working in a male-centric environment. 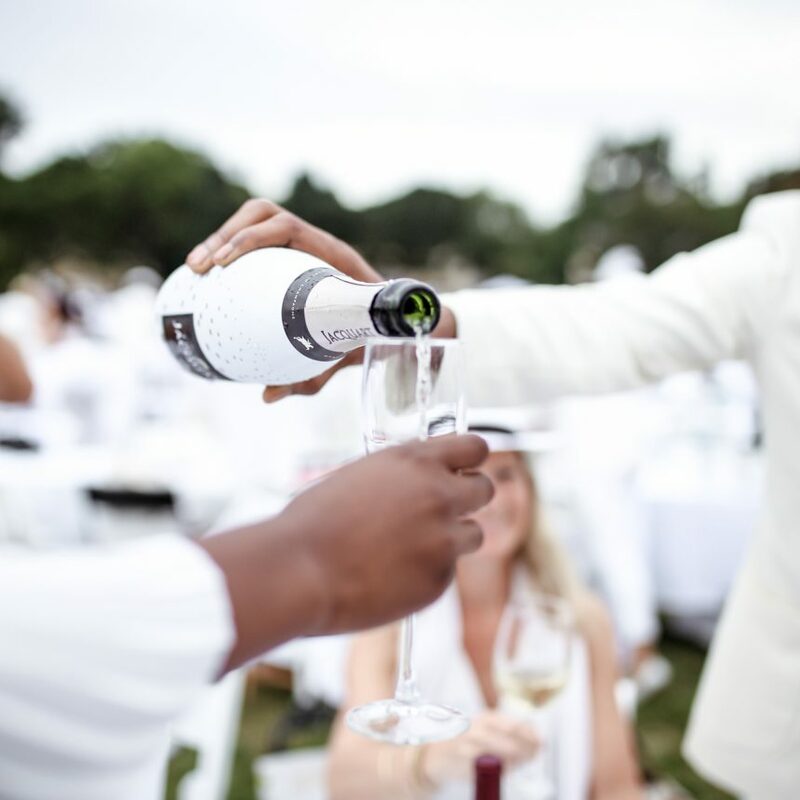 Champagne Jacquart is once again the official partner of the Diners en Blanc in Washington and New York. 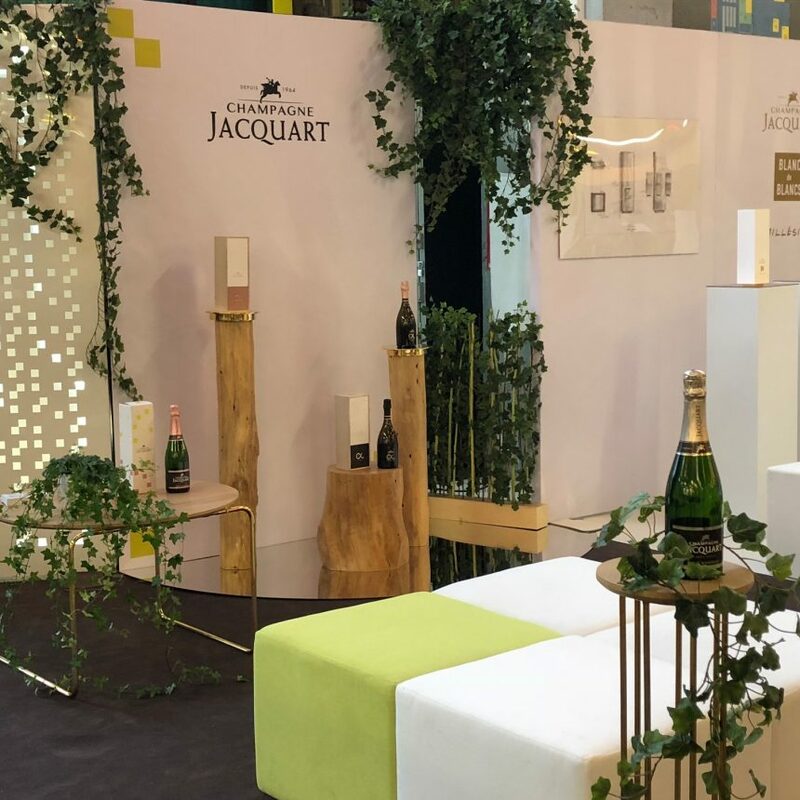 The events are attended by no fewer than 6,000 people for each edition and nearly 2,000 guests tasted the Brut Mosaïque Bubbly Sleeve. 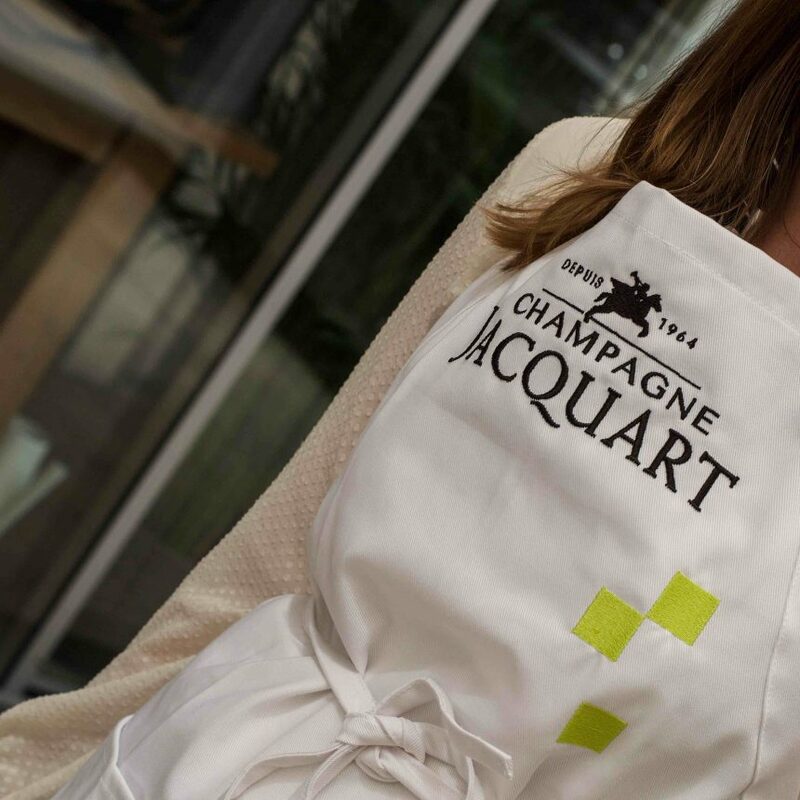 Champagne Jacquart brought together eight influencers at the Atelier des Chefs to take part in a participative food and wine pairing experience.